We assist home buyers as well as investors who want to grow their wealth. Metropole real estate was founded by Michael Yardney in 1979 and with offices in Melbourne, Sydney and Brisbane, the Metropole property strategists are Australia’s premier independent property consultants. Over the years our multi award winning team have bought, advised, invested in, negotiated for, developed, built or project managed hundreds and hundreds of million of dollars worth of property to create wealth for our clients. 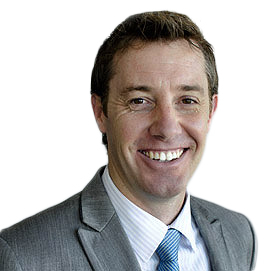 Michael Yardney is a successful property investor and developer. 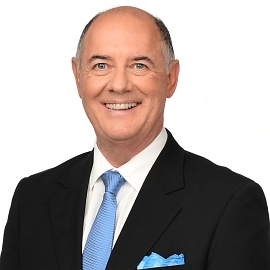 He is a best selling author and publisher of Australia’s leading property investment e-magazine Property Investment Update. His opinions as a property commentator are highly sought after and frequently quoted in the press. Michael has been awarded the title of Austarlia's leading property investment adviser and he has probably educated more successful property investors than anyone else in Australia. 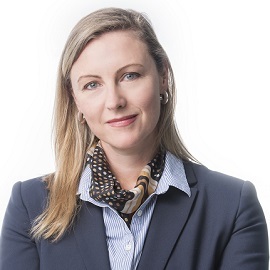 Kate Forbes has 17 years of investment experience in financial markets in two continents. She is qualified in multiple disciplines and is also a chartered financial analyst (CFA). 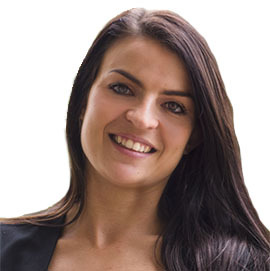 Her varied investment experience combined with her theoretical studies help her to maximise results for her clients as she is able to take a holistic approach to structuring a property investment portfolio. Kate is known for her integrity, ethics, approachability and breadth of knowledge. As an investor herself she understands the stakes involved and how to get the best results. Greg is a Registered Building Practitioner and holds a Gold Membership with the Housing Industry Association and National Kitchen and Bathrooms Association. Specialising in the domestic investment market of Melbourne, Greg has 20 years’ experience in all aspects of residential construction, development and renovation. Greg’s expertise in building and construction for the investment market is unmatched and along with his team of highly qualified tradesmen can quickly transform your investment property into a high performing investment vehicle. 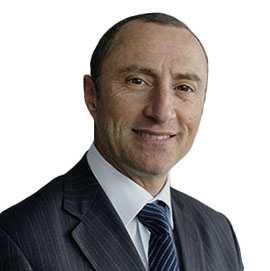 Ramez has worked as Chief Financial Officer for 14 years in both Queensland and Victoria with over 25 years extensive experience in various industries including Property Development, Construction, Property Marketing and Management, Funds Management and Wholesale distribution, in a mix of large, medium and boutique organisations, listed or unlisted on the stock exchange operating nationally and/or internationally. 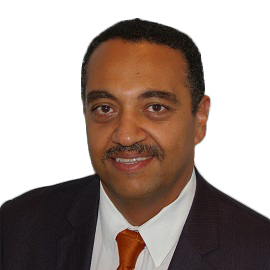 Ramez brings in wealth of experience in Strategic Planning, Finance, Operations and Human Resources Management. 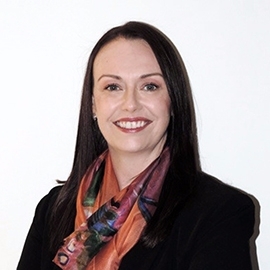 Leanne is a Real Estate Professional in every sense of the word - she is a Licensed Estate Agent, holds a Bachelor's Degree in Business and is a successful property investor herself. This means that Leanne has seen Property Management from every angle and intimately understands how landlords are impacted by a range of issues. 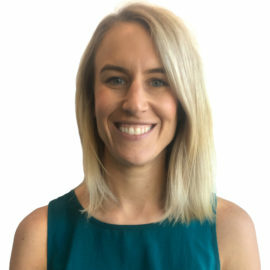 With nearly 20 years' experience in real estate, most of which have been spent working with and mentoring property management teams, Leanne brings a wealth of knowledge and experience that enables the Metropole property management team to maximise returns and minimise stress for their clients. Bryce is a property development specialist, having successfully completed hundreds development projects for Metropole's clients. Initially working as a Project Manager at Metropole since completing his Bachelor of Project Management in 2011, Bryce now manages Metropole’s Project Development Division including helping source and evaluate properties with development potential for our clients. Rita is a Property Strategist with an accounting background and has over 30 years’ experience in Commercial Banking for one of the Big 4 Banks. She is a passionate property investor who enjoys helping her clients create wealth through property investment using Metropole’s strategic approach whilst drawing on both her banking and personal experiences. 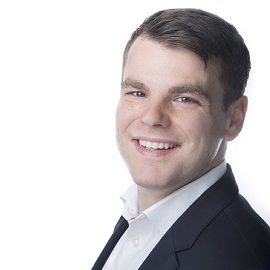 David Cohen, is a licensed estate agent and “has property in his blood”. 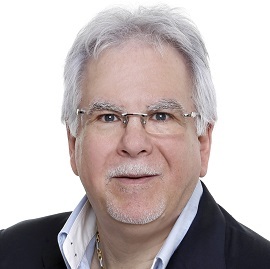 He began investing in property at an early age and as a very significant property investor himself he understands how to select properties that will outperform the general market In his 15 years in the industry David has successfully negotiated buying and selling over 1000 properties. He has been with Metropole for over 6 years and is still as passionate about getting the best results for his clients as he has always been. Today he uses his finely honed and developed skills to ensure his clients receive the best deals and opportunities available. 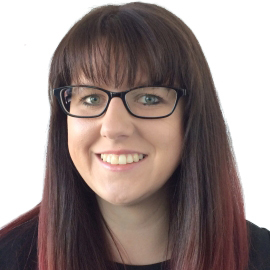 Jessie has been with Metropole for over 7 years and over that period Jessie has earned the respect of landlords and tenants alike for her caring nature, efficiency and willingness to provide them with timely, helpful advice on a broad range of issues, large and small. Jessie says that because of the ongoing nature of property management she deals with the same group of clients on a regular basis and consequently has the opportunity to develop lasting business relationships with them, which is very rewarding. Property owners are vesting enormous responsibility in her and she goes to great lengths to ensure their valuable investment is managed to the highest standard. Mandy has over 10 years experience in various customer service roles and her passion for helping people is as strong as ever. She has developed great communication skills and also has a strong interest in personal development and property investing. Mandy enjoys interacting with clients on a daily basis and works closely with our Buyers Agent Team to ensure their needs are met and they have an enjoyable experience with Metropole. 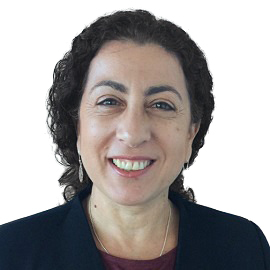 Within her role Teresa secures new rental managements and listings whilst establishing and maintaining relationships with her landlords and referral sources. One of her key roles in a letting campaign is to secure quality tenants in a timely manner to minimise vacancy and increase return on investment. At Metropole Teresa works in a strategic manner to achieve this result and ensure a seamless transition from planning, advertising, leasing and transitioning to a Property Manager. A friendly disposition, a considerate nature, and a hard-working approach to business, Danica Petronijevich is truly cut out for her job as a Client Relationship Manager. 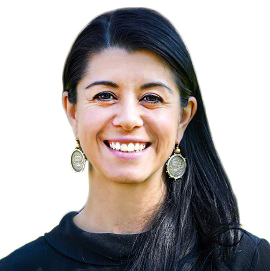 Since joining the real estate profession in 2008, Danica has been keenly honing her skills. Reliable and well-organized by nature, she is caring problem solver and an excellent listener who makes tending to the needs of her clients.